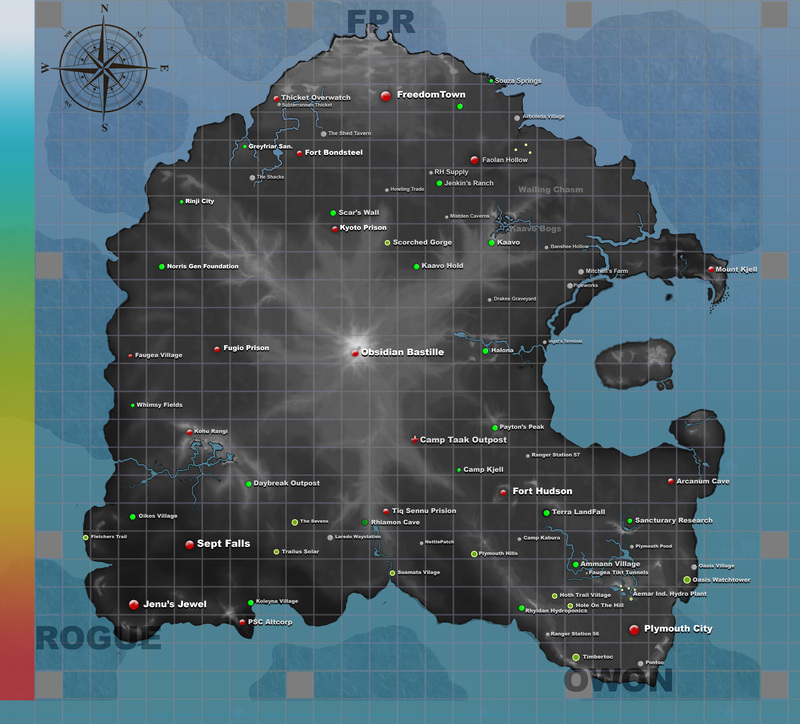 Just released the latest update on the development of The Repopulation. This update is up on our forums. Head over, read what new in development and an update on the 10.1 patch. Hmm. Odd that they had their own script versioning going on. Sounds like there was a lot to slog through. Technically, it wasn't script versioning. It was spec versioning. Rofar is correct, though remember this was written for the gamers. I was reminded to keep my part of the update high level for them. Most, if any of the general players would not know what a spec is. But yes, it was/is a lot to go through.. however worth it in the end. The team, old and new, are really great. I am proud to work with them! Ashame you cant let the more acidic members of the repop community know about the sheer volume of stuff you have had to go through to actually get the game ready to actually have some work done to it. Keep up the great work.